The British Lionhearts beat the China Dragons on their World Series of Boxing return in London on Thursday night. 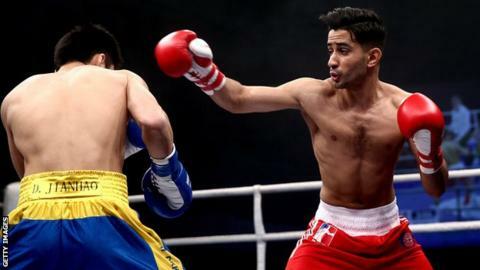 Victories for Qais Ashfaq, Sam Maxwell and Anthony Fowler secured a 3-2 victory for the Lionhearts at York Hall in Bethnal Green. They take on the Ukraine Otamans in Kiev in week two next Friday.